Slim fit and multi panel construction. 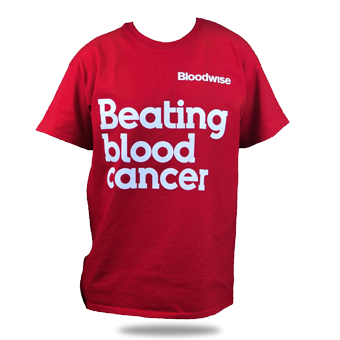 We supply around 10,000 Charities Worldwide. 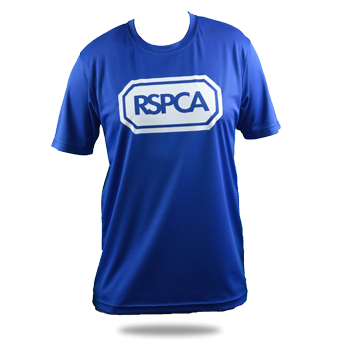 We are proud to supply many of the largest charities in the UK. 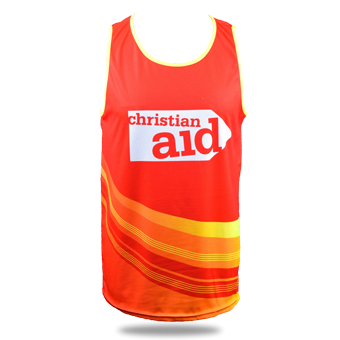 Our Running Vests, T-shirts and Cycle Jerseys are the most competitively priced in the UK. 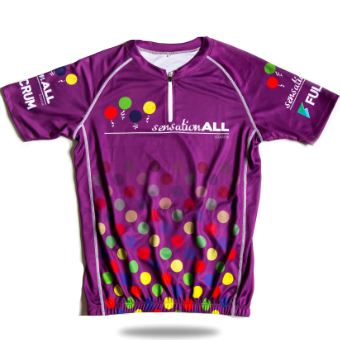 We produce and deliver custom garments in as little as 2 weeks. We offer a free design service to create completely bespoke garments.